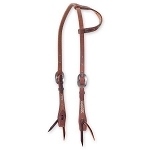 There are many different styles of headstalls to choose from that will fit any budget. 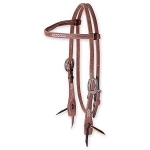 We carry the best of the best headstall all the way to the colored nylon headstalls. 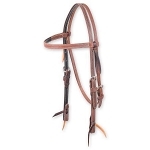 Make your own bridle by choosing a headstall and a bit from our seletion of bits.